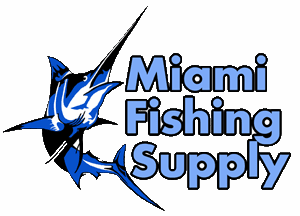 Daiwa Tanacom Bull 1000 Replacement Cable Miami Fishing Supply, complete selection of offshore fishing tackle, marine electronics and boat supplies. Replacement Daiwa power cable for Daiwa Tanacom & Seaborg electric reels. 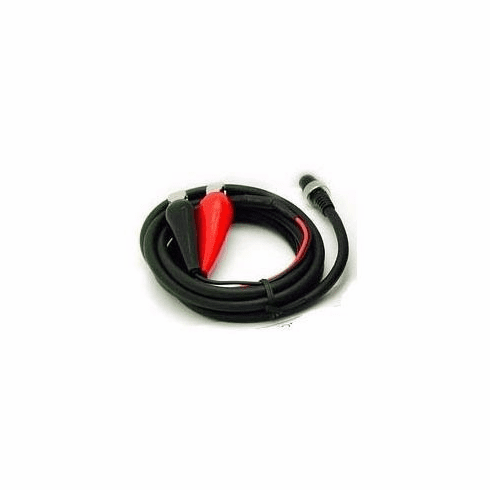 The Daiwa power cord fits models TB500, TB750, T750, TB1000, T1000, SB500MT, SB750MT & SB1000MT reels.